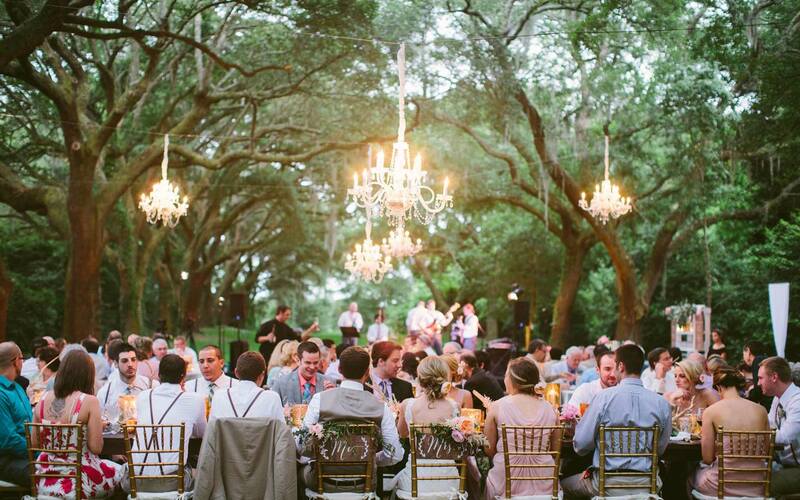 ELM Events is an event and wedding planning agency based in Charleston, South Carolina that specializes in perfecting and personalizing gatherings of all sizes. 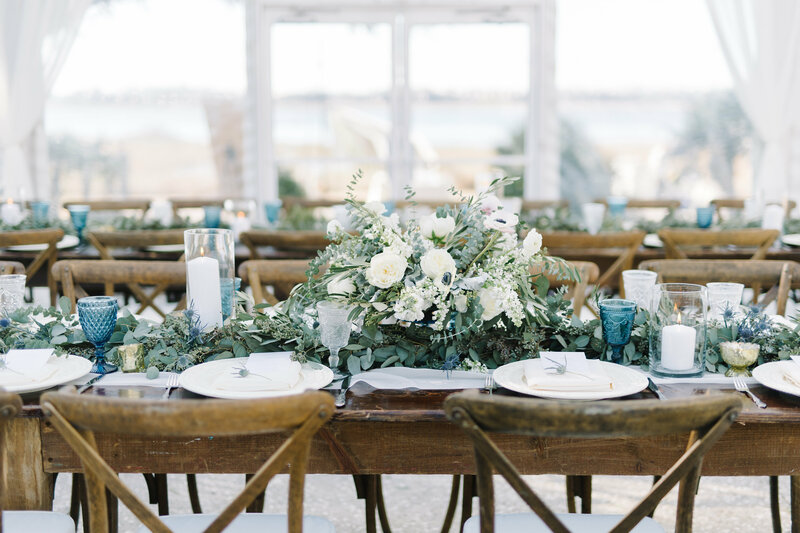 Social, Corporate, Weddings...one thing they have in common is that the attention to detail is what will set it apart from the next. 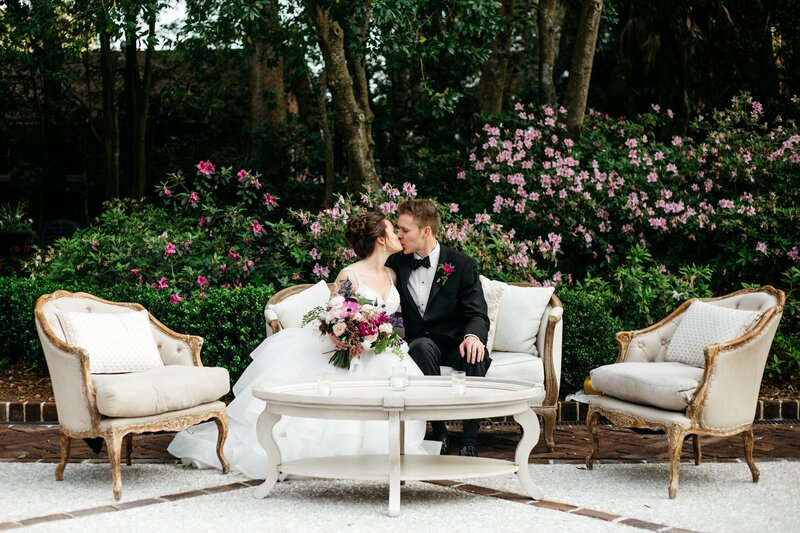 Whether an intimate ceremony on the beach, a grand party under the oaks of a plantation or a formal affair in the Historic District, we recognize that it is one day and we have one chance to make it perfect. 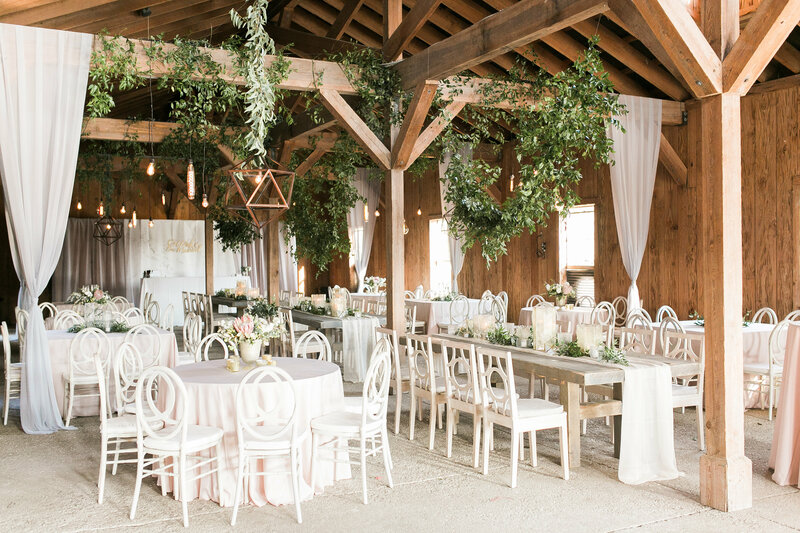 "Lauren and the ELM Events team were absolutely amazing from beginning to end and with everything in between! 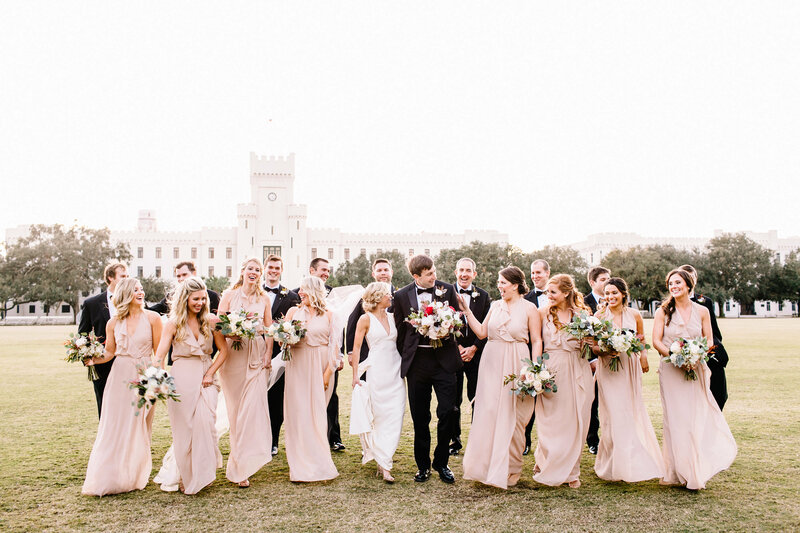 They are creative, responsive and receptive to every little detail."  "If I had to sum up their planning services in one word, that word would be INVALUABLE"
"I genuinely cannot imagine having a better planner"
"Lauren at ELM Events was a dream to work with-experienced, professional and genuinely a nice person"